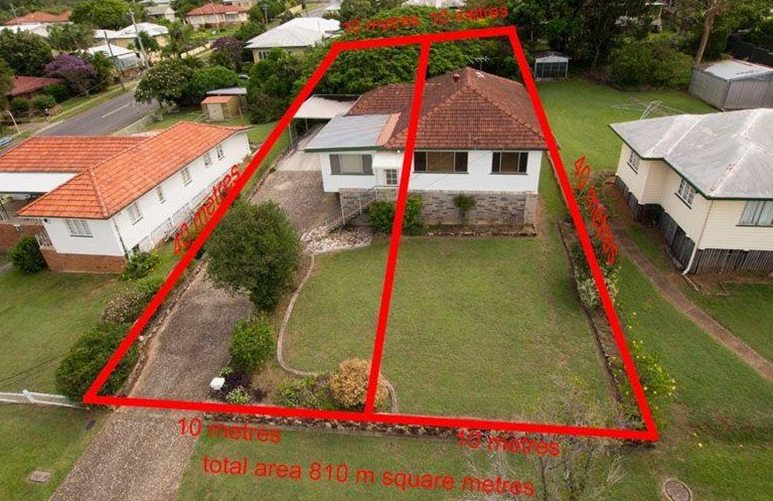 Stuart is looking to invest into the Brisbane market with a high growth asset. 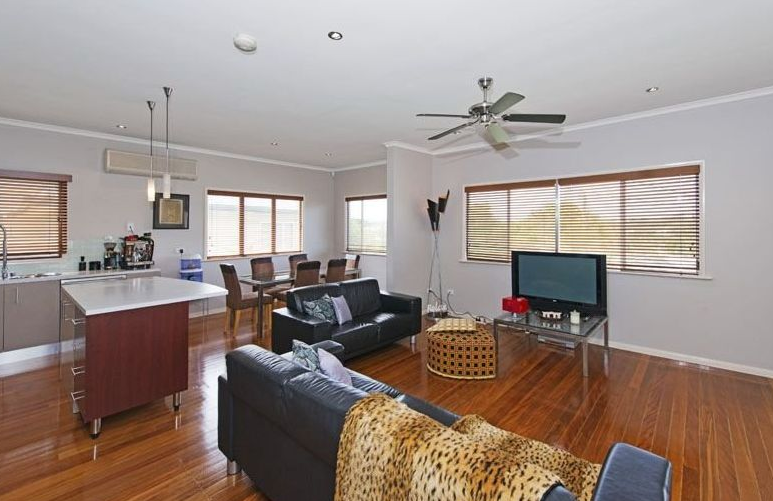 Stuart`s budget allowed him to find a property in a high growth location that could also have the option of being developed over the medium to longer term. This is an ideal land banking strategy. Even though he was local, he needed the on the ground experience and access to our knowledge for finding a site that ticked all the boxes. Metropole assisted by being able to source both sites that were on market and also off market. We were able to assist them with Town Planning advice to confirm all the legalities and suitability for a subdivision. Purchased in 2013 for $656,000 –these type of sites now attract a price tag of between $930,000 -$950,000.A gain of almost $300,000 in a flat Brisbane property market.